Fantastic collection! Super design! Bravo, Trudy! 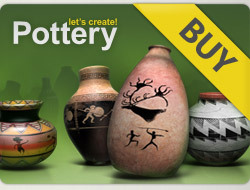 5* for all your beautiful pots! Your new pot is fantastic.